Giving people opportunities to succeed. The Sappi Skills Centres provide local unemployed youth with vocational skills that help enable them to create local businesses. Nine weeks of training covering either Electrical, Plumbing, Construction or Painting Handyman. This programme includes practical micro-enterprise development training. Six months of training covering the basics of a specific trade. 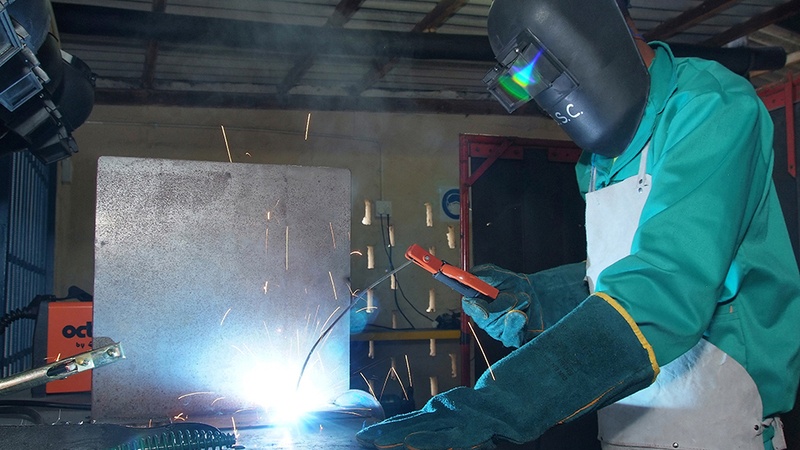 Engineering trainees go into the mechanical fitter, electrician and instrument mechanic training programmes. On successful completion the trainees earn a part qualification. 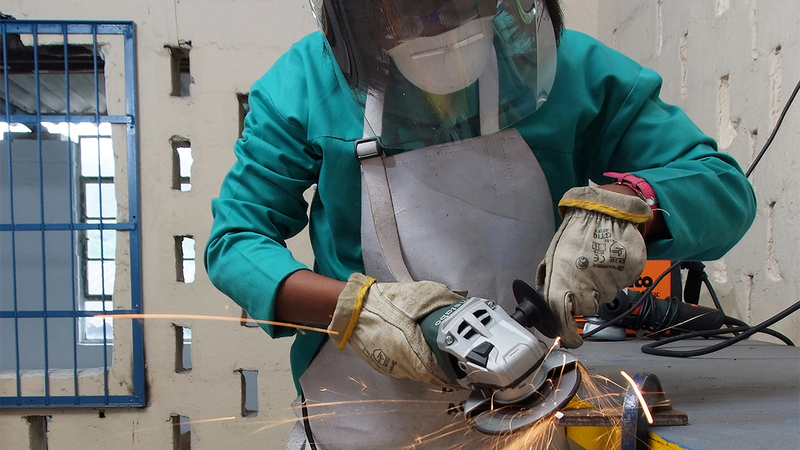 Contracted apprentices are selected from the basic engineering trainees and then contracted and registered as apprentices. 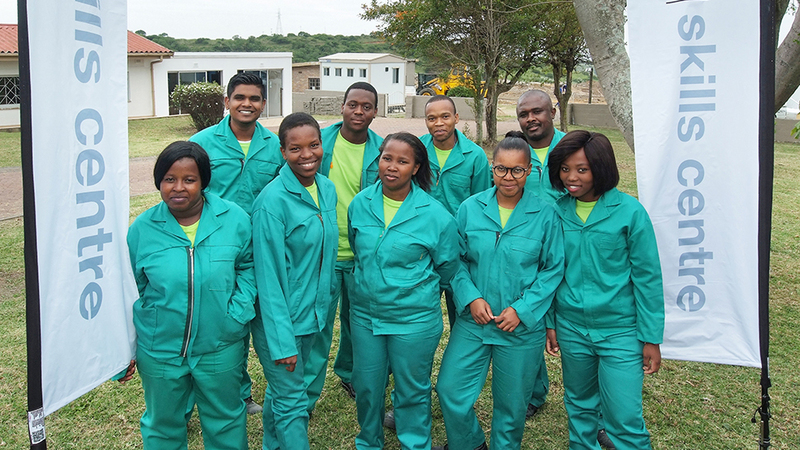 They conclude their institutional and practical training in Sappi facilities and are supported through to the trade test. The skills centres are resourced with experienced artisans for the apprentice training. There is a strict focus on work ethic and discipline in the workplace together with life and business skills development. We have two skills centres based in KwaZulu-Natal and Mpumulanga. Our programmes are open to local youth from the communities directly adjacent to Sappi's mills and Forestry operations. Application forms are distributed through local community leaders and schools at specific intervals during the year.